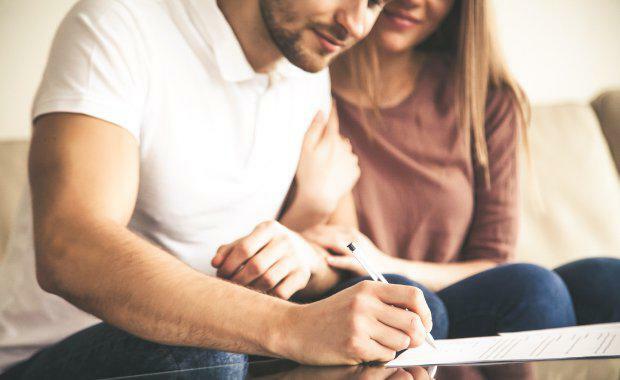 First home buyers continue to increase their presence in the housing market as investors depart, according to seasonally adjusted figures from the Australian Bureau of Statistics. Investors are being pushed out of Australia's housing market with lending to investors taking its biggest monthly fall in more than two years. The value of home loans to investors fell by 6.2 per cent in September. The sharp decline is confirmation of the flow on effect of the government's tighter lending restrictions. The total value of housing finance slid by 3.6 per cent to $32.5 billion, the lowest level since April. The proportion of owner-occupier loans to first home buyers rose to 17.4 per cent from 17.2 per cent in August. “It is pleasing to see the increased presence of first home buyers. The figures show that owner-occupiers and first home buyers [are] responding to more stable conditions and, in the case of first home buyers, state government incentives,” Real Estate Institute of Australia president Malcolm Gunning said. In trend terms, the number of commitments for the purchase of new dwellings rose 1.4 per cent, the number of commitments for the purchase of established dwellings rose 0.7 per cent and the number of commitments for the construction of dwellings rose 0.4 per cent. First home buyers have benefited from generous stamp duty discounts in New South Wales and Victoria. The increase in loans to first home buyers has also been driven by grants made mid-year by the NSW and Victorian governments. [Related reading: Signs APRA's Investment Crackdown May Be Working]Concerned about soaring household debt and over-leveraging by borrowers, APRA capped investor lending growth for major banks at 10 per cent per annum to limit interest-only loans to 30 per cent of new residential mortgages in March. Tim Reardon, HIA’s principal economist said, “There has been a reduction of investor borrowing activity of 2 per cent in the six months since these punitive measures came into effect. “This is a concern for the market as investors remain important to the ongoing supply of new homes in the market available for rent. APRA recently signalled they would like to start scaling back their lending intervention measures.